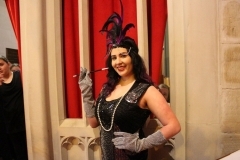 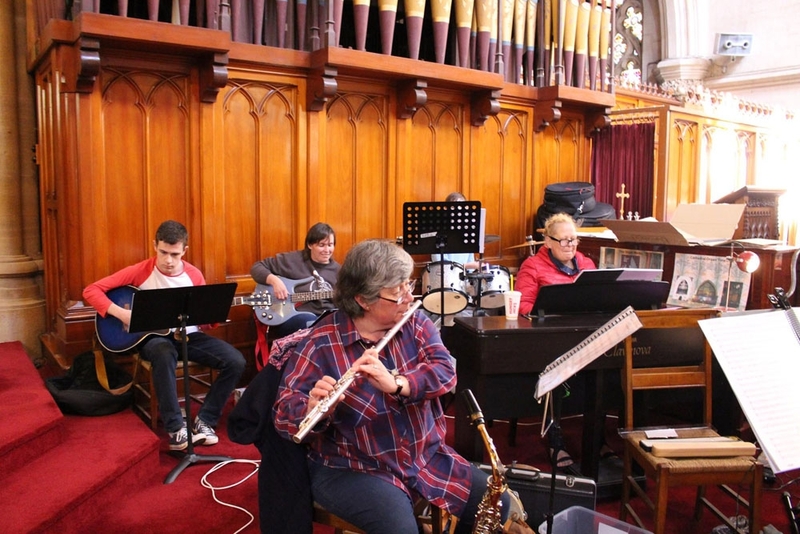 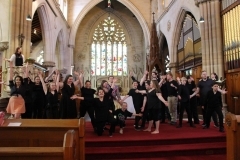 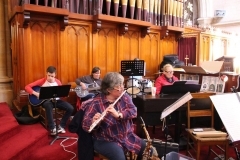 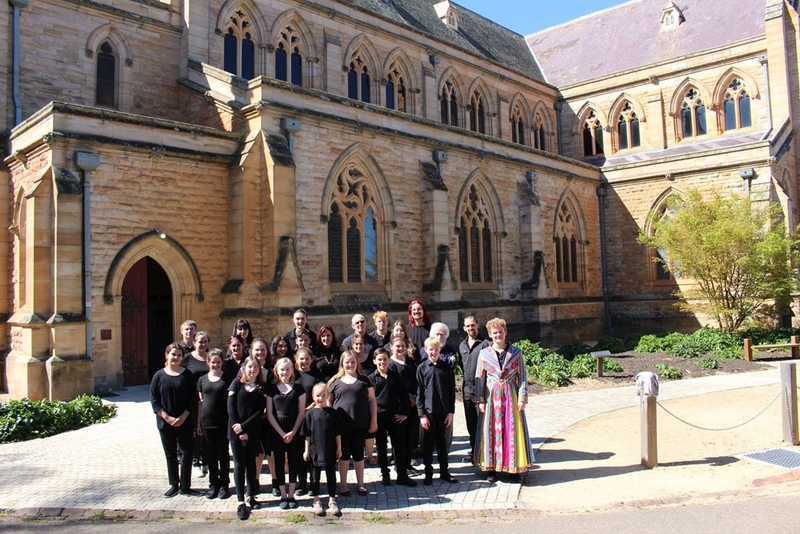 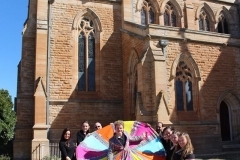 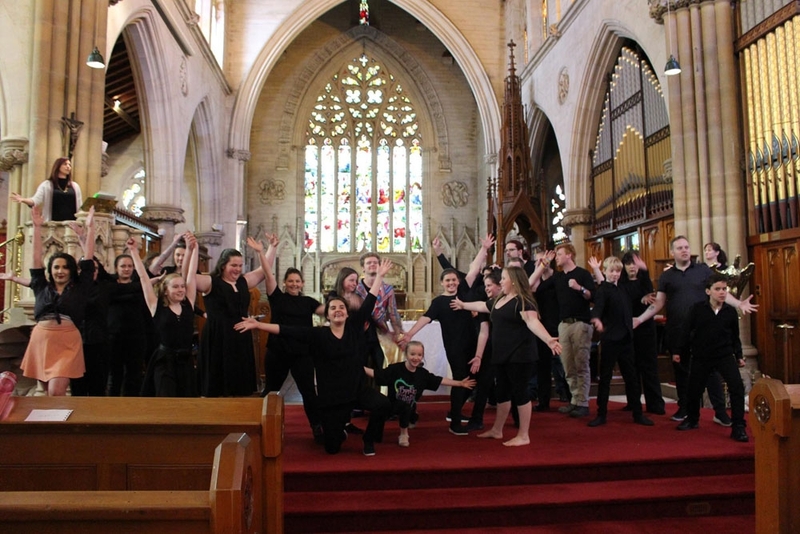 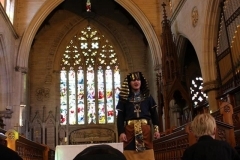 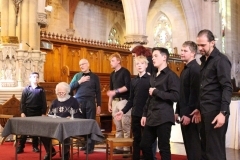 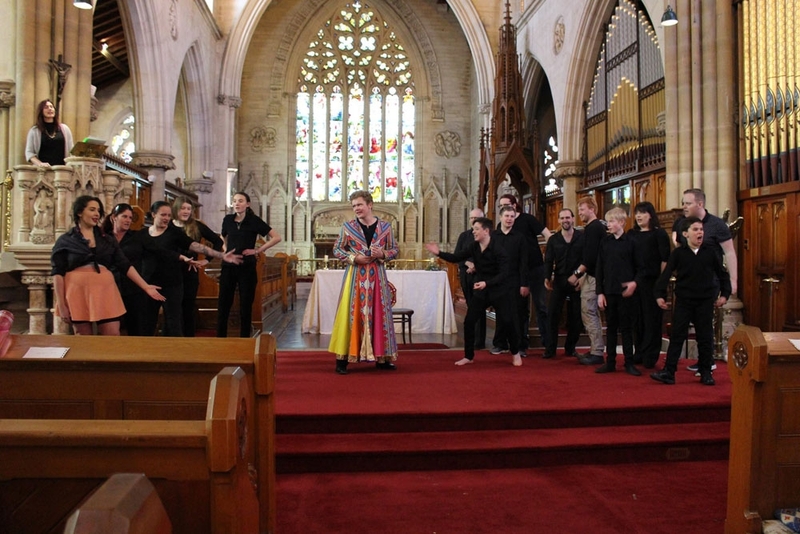 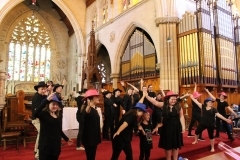 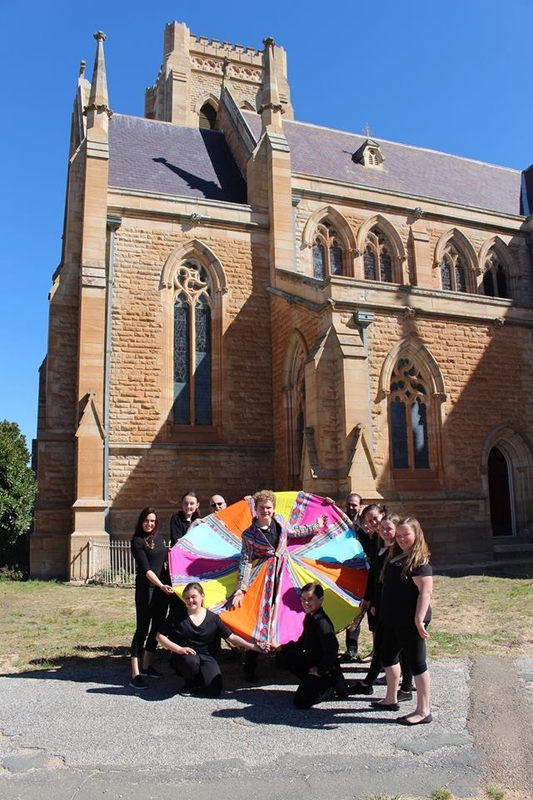 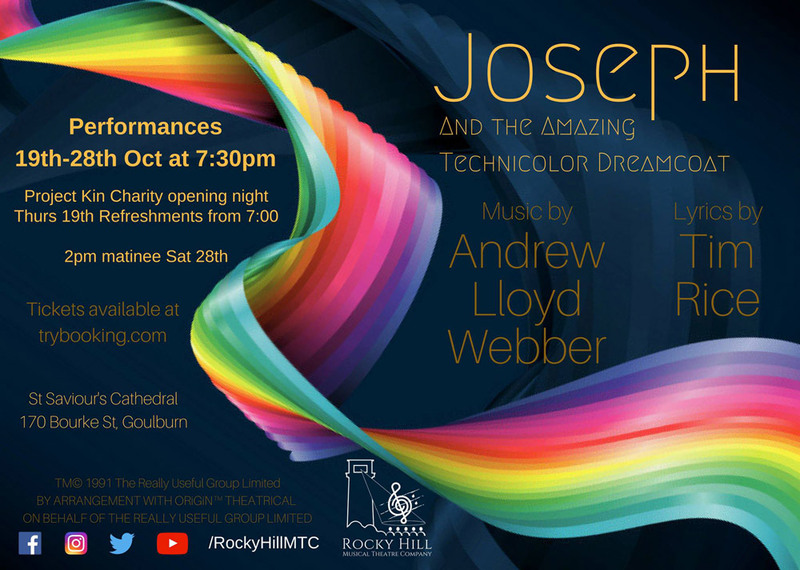 Joseph and his Amazing Technicolor Dreamcoat was the third production of the Rocky Hill Musical Theatre Company, and the second successive performance in a church. 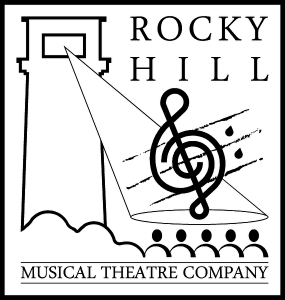 There were five performances of the show, including two matinees, across October 19, 20, 21, 27 and 28, 2017. 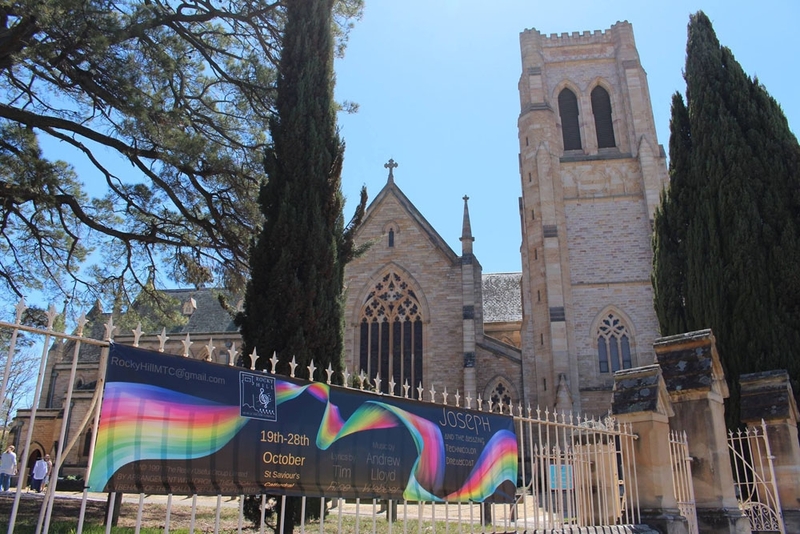 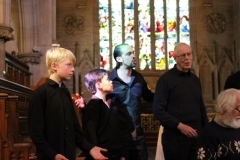 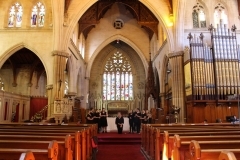 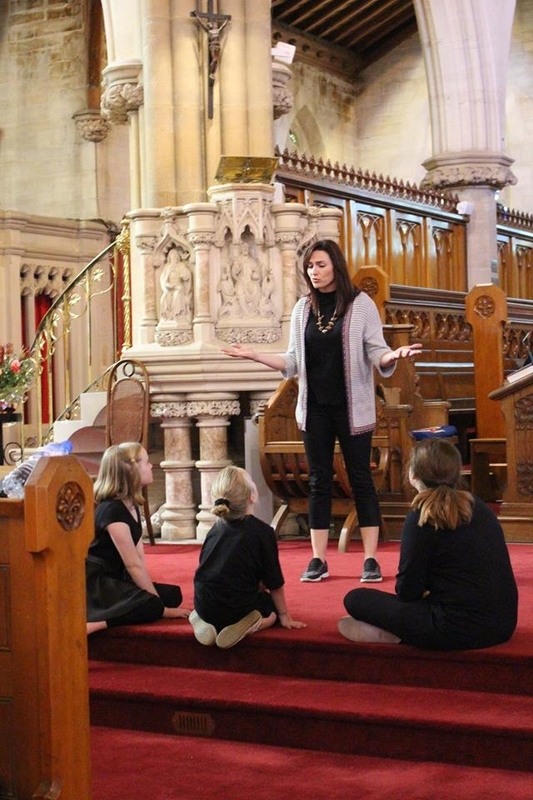 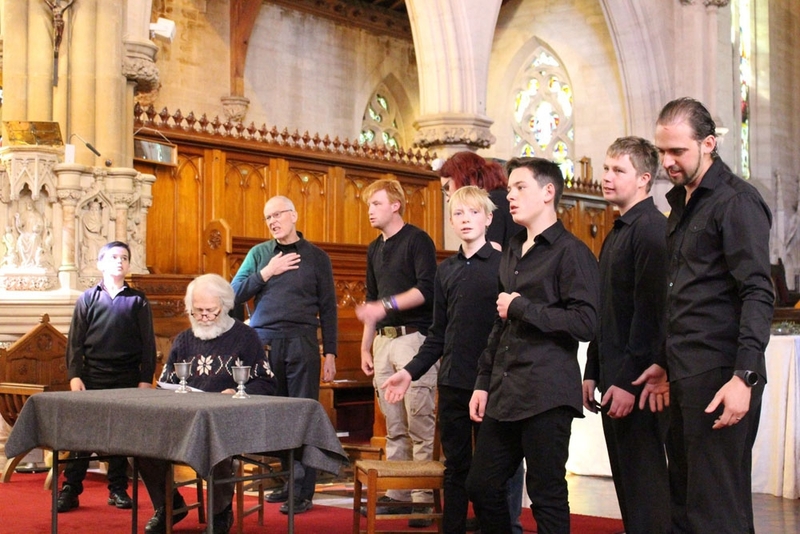 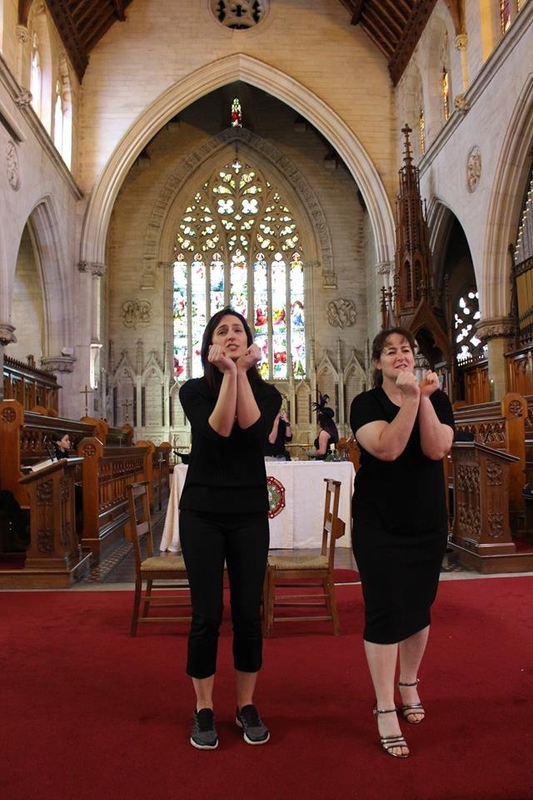 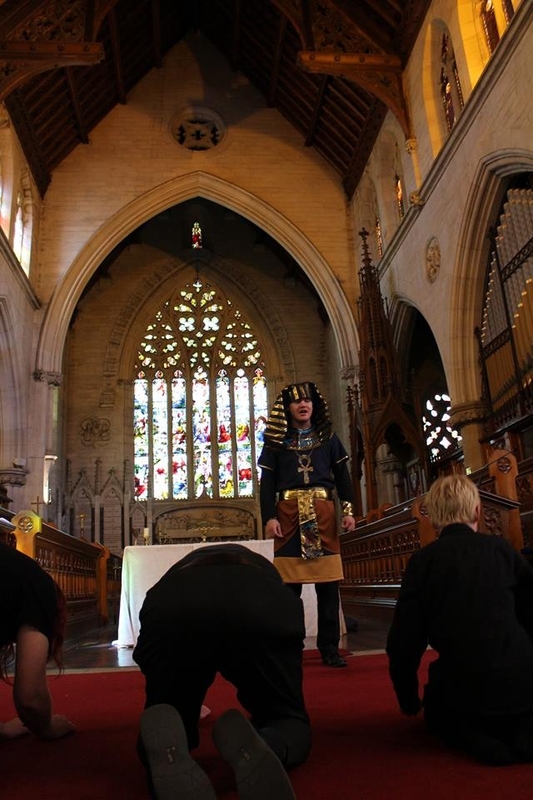 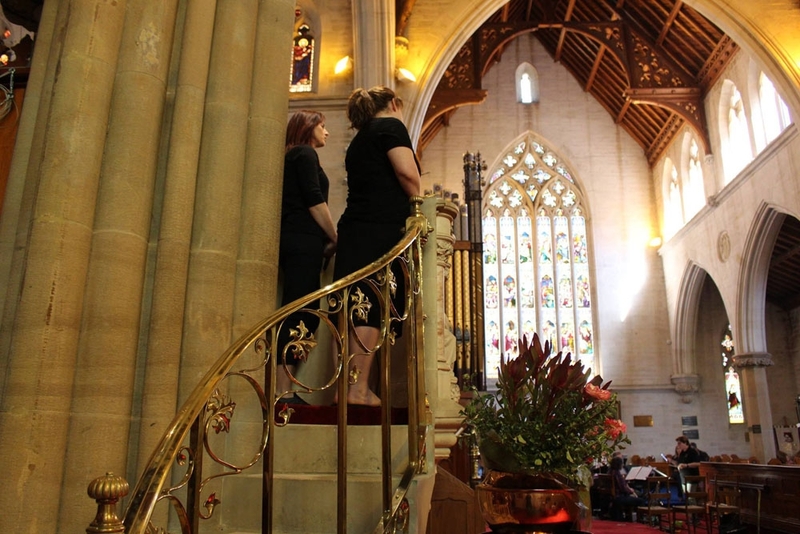 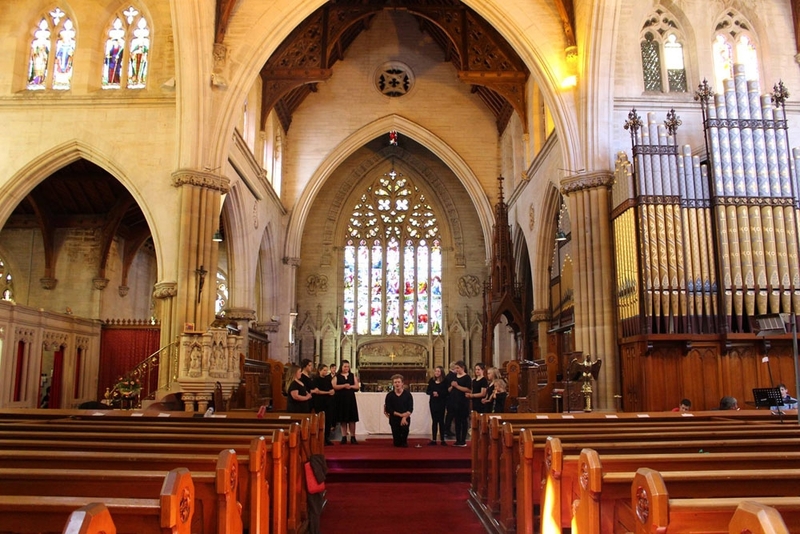 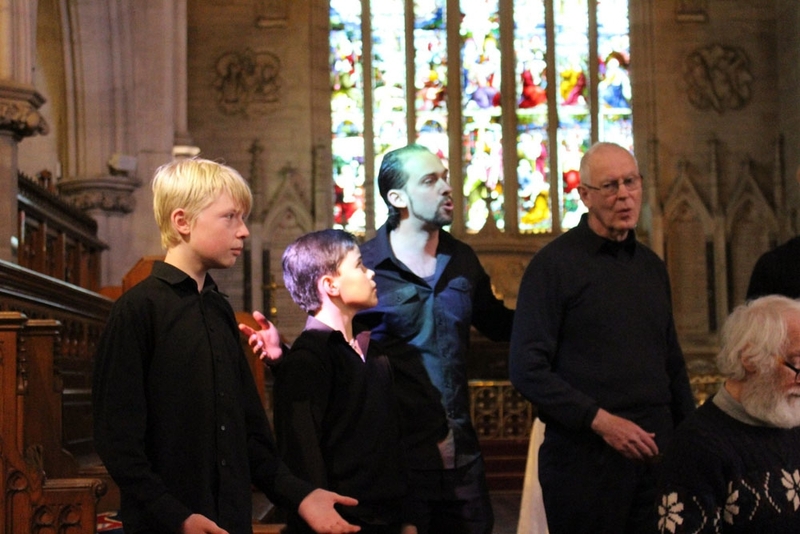 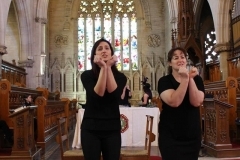 One of Andrew Lloyd Webber & Tim Rice’s earliest and most-loved shows, Joseph received rave reviews and showcased some amazing talent against the awesome backdrop of St Saviour’s Cathedral.